The Indian franchising industry has emerged as one lucrative business option for almost every individual and aspiring entrepreneur. Planning and establishing a franchise business is just a starting in terms of success as a brand. There are other factors that are required in order to get the tagline of a successful franchise business in today’s time. Usually, franchisees are handed a handbook that deals with various elements of becoming successful in the business. But the problem arises when these franchisees are unable to follow instructions that lead to roadblocks and later affecting the brand’s sale. It won’t be wrong to assume that as happy franchisees could bring positivity and productivity for franchises, on the same hand, they could affect the business in reverse if they are not satisfied and unhappy. Mentioned below are a few reasons that could make franchisees unhappy. When a businessman/woman are unable to make money through their business, seems could take a rough step in their professional and personal life both. Usually, new franchisees enter the business with an expectation to make big amount via their franchise business, but it’s mandatory to understand that like any other business, franchising is a challenging field that requires patience and hard work. 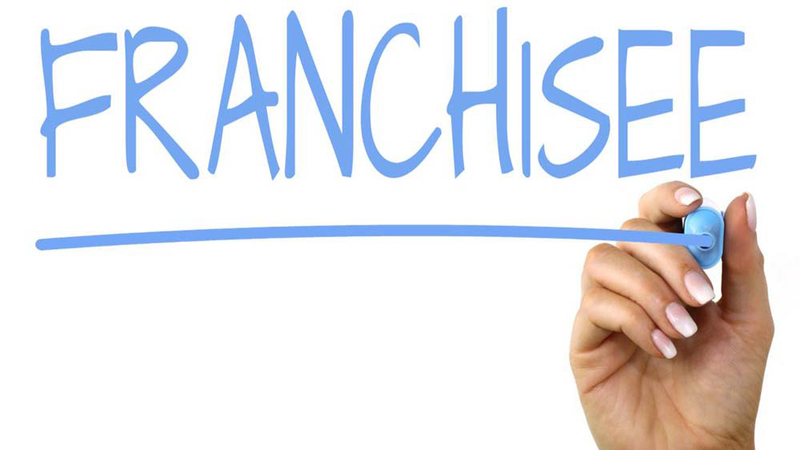 If you are suffering through the same issue, consider talking to your respective franchisor. The communication could lead you to a solution, later sorting things out. Sometimes a good conversation itself could yield a positive sales process for the franchisees. Not standing upon one’s own expectation is one of the major reasons why franchisees feel disheartened and unsatisfied. The franchise universe has its own challenges that need to be sorted out while you are planning and running a franchising business model. Therefore, it is recommended to the franchisee to stay honest with them and grow their expectations as the business grows. Depending upon the business growth, one could act according to the current situation that keeps a franchisee happy and satisfied. Having an unhappy franchisee under your brand’s name could be a disastrous thing in the current time. It could lead to creating a cancerous effect for a brand, directly affecting their brand’s name and sales in the upcoming time. Thus, if you are new into the industry, consider following the major tested and proven programs that have been successful in the past. Once you believe that you are experienced and have proper knowledge about the industry, then make a move by experimenting with your services after consulting it with the respective franchisor.